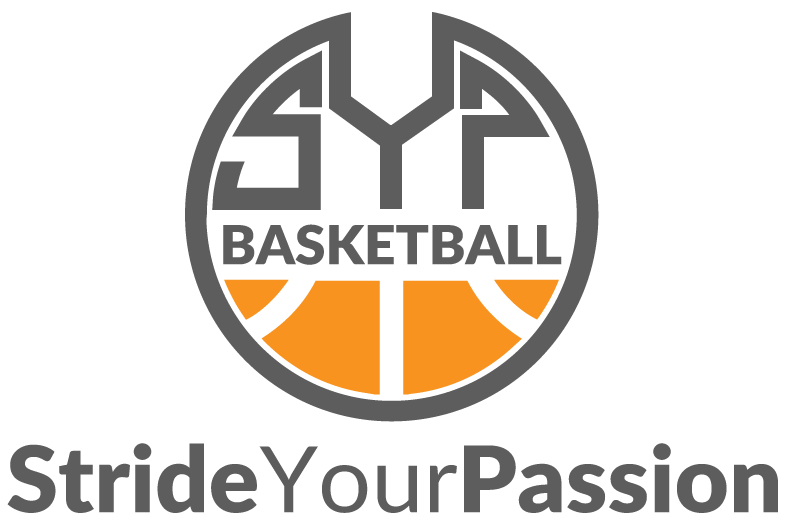 Stride Your Passion was co-founded by Christophe Varidel, a Swiss player who played at the NCAA Division I level. Through the years, he has seen many players fail to reach their goals not because of a lack of talent, but because of a lack of opportunities. With SYP, he aims to give the best opportunities possible for young players to grow, get better, and for the best ones, to earn scholarship offers to play at the NCAA level.